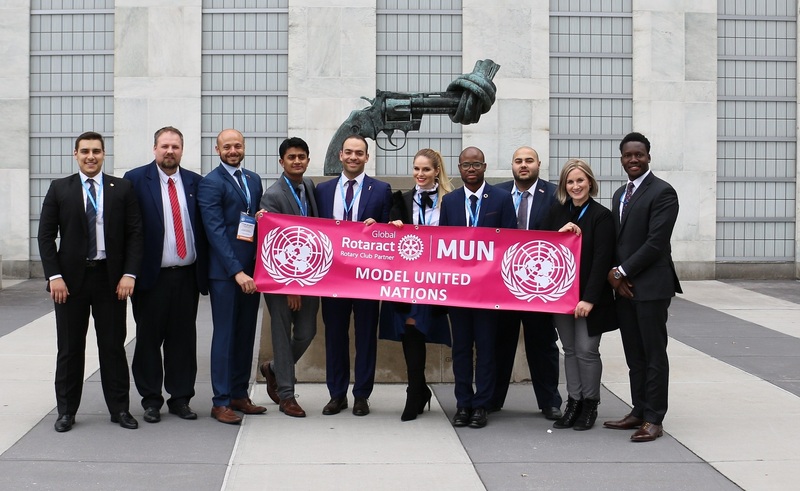 An amazing RotaractMUN – Global Model United Nations – special edition organized by Rotaract Club of Delhi Technological University is ready meet it’s delegates and guests from 20 to 22 of April in New Delhi, India. 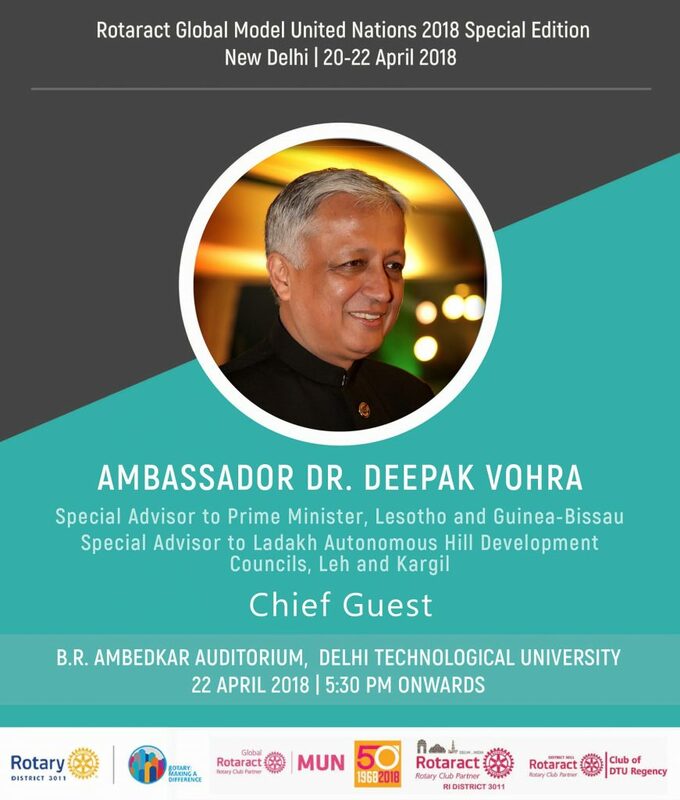 Ambassador Dr Deepak Vohra is an Indian diplomat, who serves as the Special Advisor to the Prime Minister of India, Kingdom of Lesotho, and Guinea-Bissau. He has studied at the most prestigious Universities in India and overseas, including St Stephen’s College, National Defence College and Sorbonne University, Paris, and has always exhibited an exemplary academic record. Graduating first in his batch in the Indian Foreign Service class of 1973, Mr Vohra was India’s senior-most Ambassador. He has served in France, Vietnam, Tunisia, United States, Nigeria, Cameroon, Benin, Chad, Malaysia, Papua New Guinea, Spain, Armenia, Georgia, Sudan, Poland and Lithuania. He was also an Officer on Special Duty to the Technology Adviser to the Prime Minister of India. Ambassador Vohra spent four years with Sulabh International, the world’s largest NGO dealing with sanitation and is the author of best-selling books. He is the only Indian official with experience in the academic, Governmental and NGO sectors, and has specialized in developmental issues for emerging nations. Sudan gave him its highest civilian honour and in 2006, he was made Prince of an African tribe. Not many know that when Indian oil workers were kidnapped in Sudan in 2007, Mr Vohra, then the Ambassador of India to Sudan, offered himself in exchange for the hostages. He is on the boards of universities and companies in India and lectures regularly to national and international audiences on “Global Megatrends” and “Effective Communication”. His insights, based on cold empirical evidence, are much appreciated. Adding to an already impressive portfolio, Ambassador Vohra speaks French, Spanish, Vietnamese, Arabic, Bahasa Melayu, Hausa, Motu and Armenian fluently. 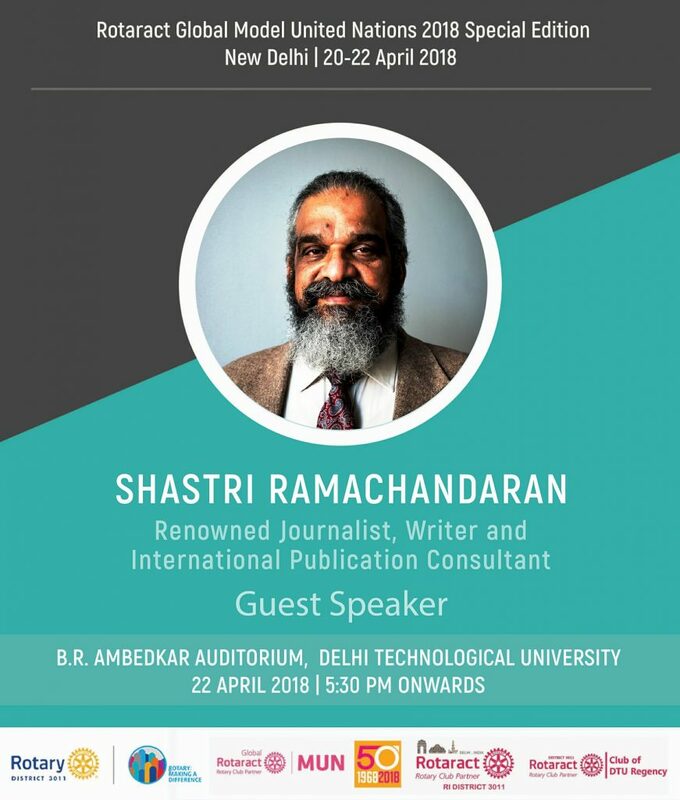 Shastri Ramachandaran is an author, independent journalist – editor, writer, columnist – and editorial & publications consultant working for media in India, China and Europe for over 30 years. Among other positions, he is Consulting Editor, Indian Council of World Affairs, Sapru House, New Delhi; member of the Editorial Board of IDN-InDepthNews and INPS-International Press Syndicate, Berlin; and, Contributing Editor, The Citizen (India’s first independent online daily). Besides leading media in India, he contributes to frontline media such as China.org and CGTN in China; and, IPS, IDN and INPS in Europe. As a journalist reporting and writing on national, regional and international affairs, he has worked in diverse capacities from Reporter to Editor with 11 newspapers (mainly in India but also in China and Europe), and contributing to magazines, journals, radio, television, documentaries, global wire services and websites. His writings extend to English, Hindi, Marathi, Tamil, Bengali, German, Swedish, Danish, Chinese (and Taiwanese) and Nepali publications, radio and television. Till recently, he was Senior Consultant and Editor of China-India Dialogue published by China International Publishing Group. Leading publications he has worked with include The Times of India, The Tribune and Indian Express (in India); China Daily, Global Times and (founder-editor) of China-India Dialogue in Beijing; Goteborg Post in Sweden; and, Dagbladet Information and Politiken in Denmark. 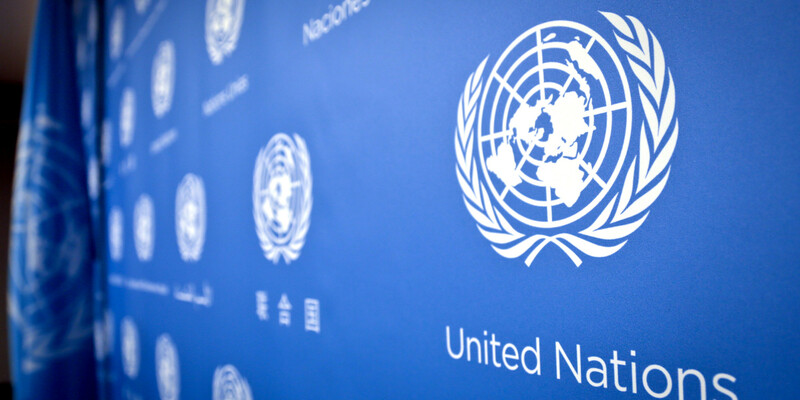 He worked on a study of the Sri Lankan peace process, which was supported by the India-Sri Lanka Foundation, Norwegian Ministry of Foreign Affairs, International Peace Research Institute, Oslo (PRIO) and the UN University for Peace in Costa Rica. He’s also associated with films and international film festivals having served as editor of festival catalogue for IFFI and on film selection and preview committees. Over the decades he has been deeply engaged with issues of human rights, development, social justice, democracy and equality. From 2012-2013, he was Director of the National Centre for Advocacy Studies in Pune. Invited as a ‘Global Personality’ to Denmark’s Images of the World-2000 Festival, he has received scholarships, fellowships and visitorships to Austria, Denmark, Germany, Italy, Sweden, USSR, the US and the UK. 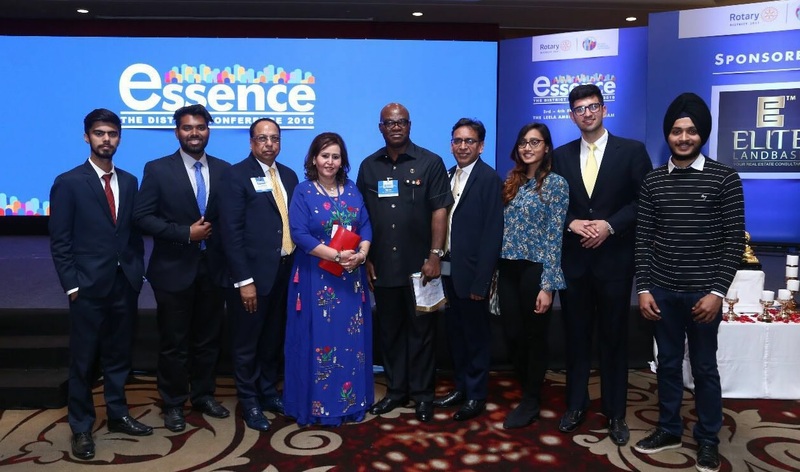 He has participated and made presentations in many professional media and cultural programmes, seminars and conferences, including as keynote speaker and resource person, in Asia, Europe and the US. 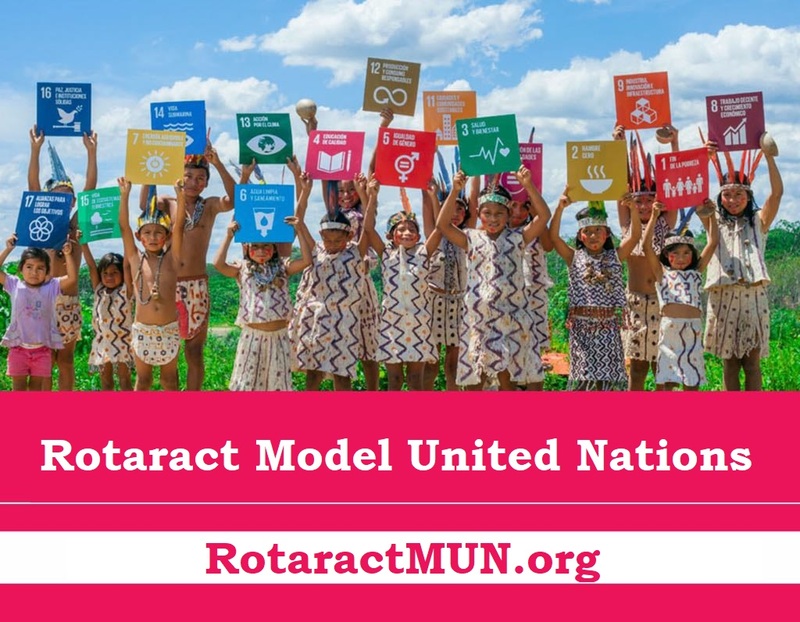 Find out more at http://rotaractmun.org and join us in New Delhi for the 2018 special Model United Nations edition. Message from the DTU Rotaract MUN Secretary General	RotaractMUN 2019: Turkey and Nepal editions!